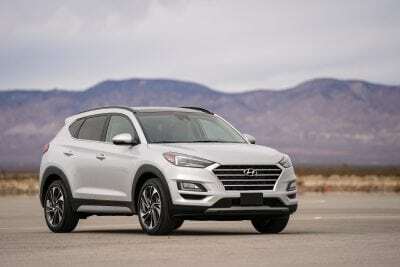 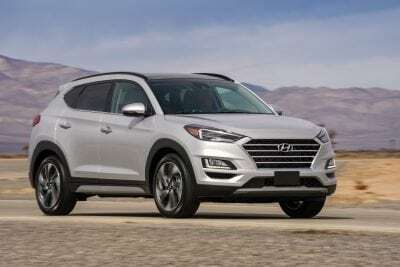 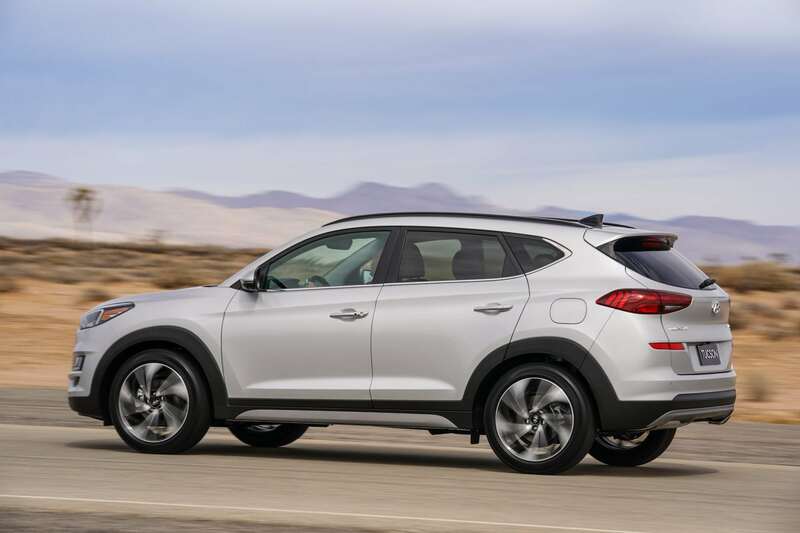 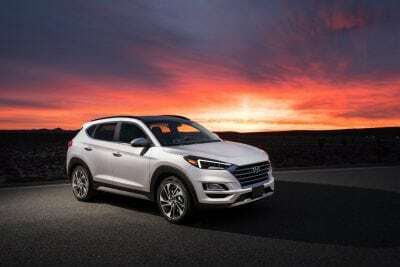 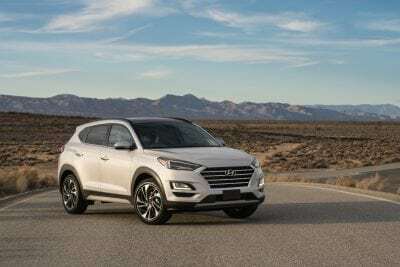 The redesigned 2019 Tucson enters the highly competitive compact CUV market with upgrades inside and out, including a new cascading grille, new center stack design, more advanced safety features and available Qi wireless charging. 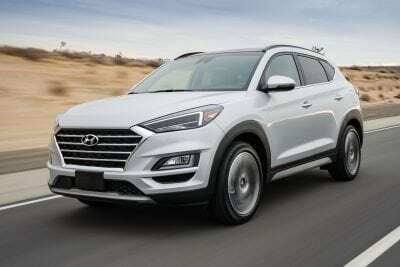 Following 12 consecutive monthly sales records for the current model year, the 2019 Tucson is positioned for even greater sales success, with expanded features such as standard Android Auto™ and Apple CarPlay™, standard Forward Collision-Avoidance Assist, available second-row USB charger and Surround View Monitor. 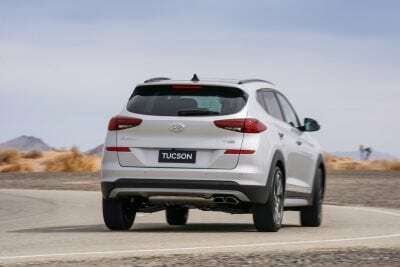 Eighty-nine percent of 2019 model year Tucsons will have these technologies included and the vehicle will be arriving in dealerships this fall. 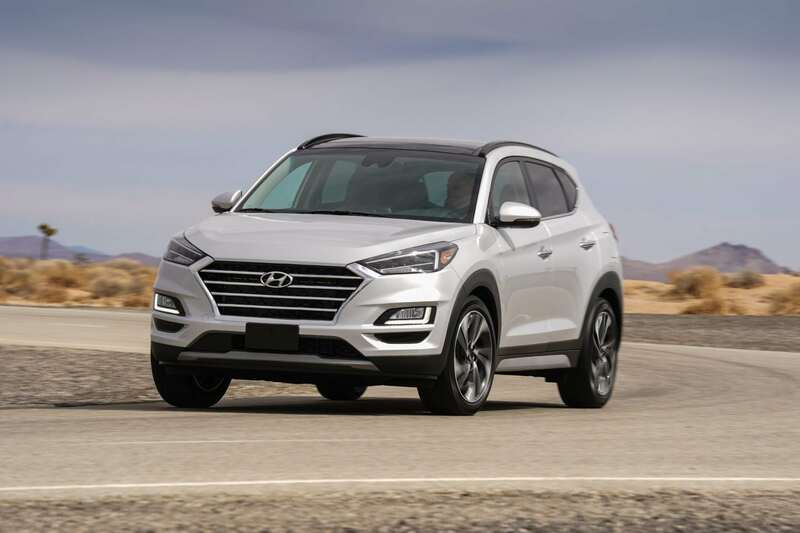 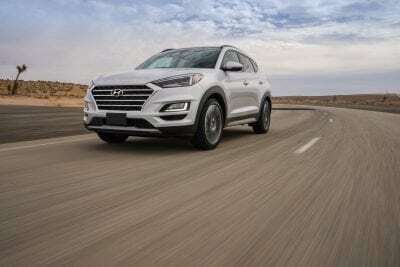 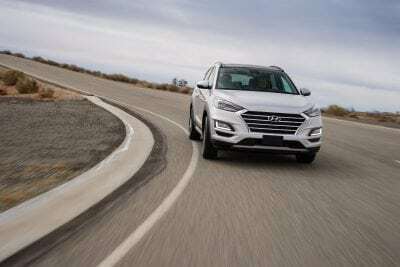 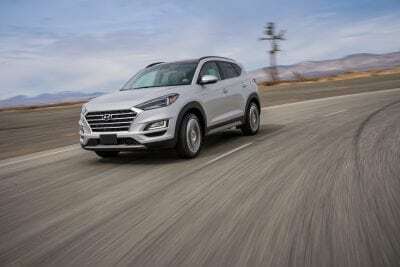 The 2019 Tucson is the fifth of eight new or re-engineered CUVs Hyundai is debuting by 2020. 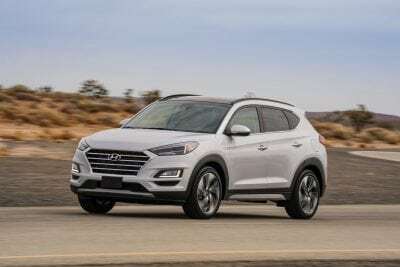 The 2019 model includes a revised powertrain lineup featuring more power. 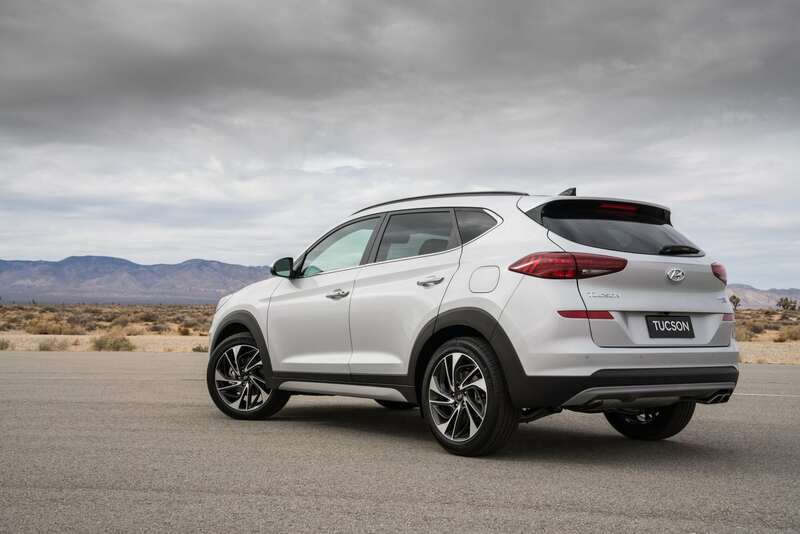 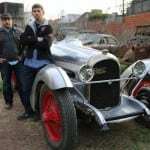 The two engines offered include a 2.0-liter direct-injected four-cylinder engine (with an estimated 164 horsepower and 151 lb.-ft. of torque) and a 2.4-liter, direct-injected four-cylinder engine (with an estimated 181 horsepower and 175 lb-ft. of torque). 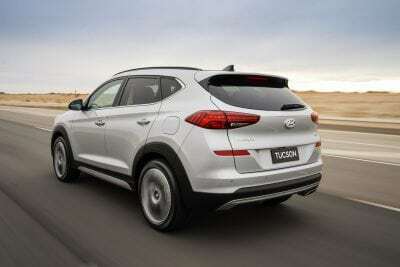 Both are coupled with a six-speed automatic transmission. 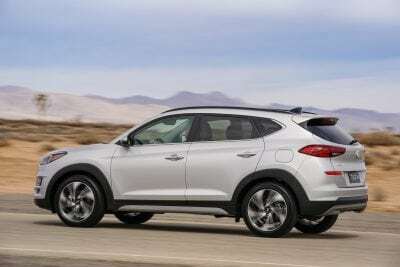 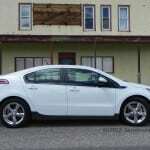 The 2.0-liter engine is found on the Value and SE trims and the 2.4-liter engine is inside the SEL, Sport and Limited trims. The six-speed offers SHIFTRONIC™ manual shifting mode and includes an overdrive lock-up torque converter for higher fuel economy at highway speeds. 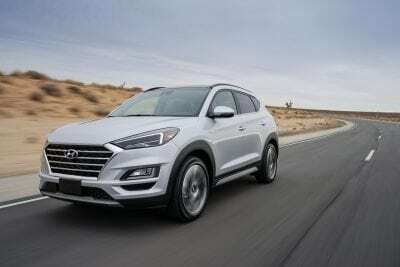 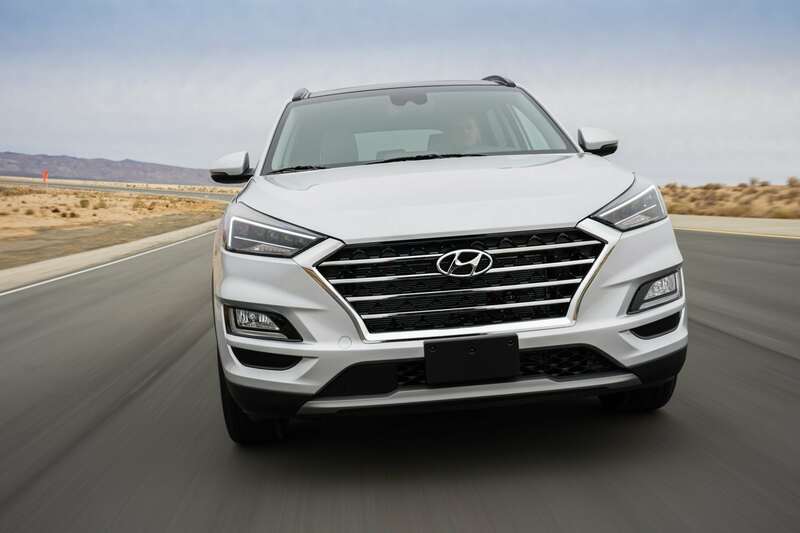 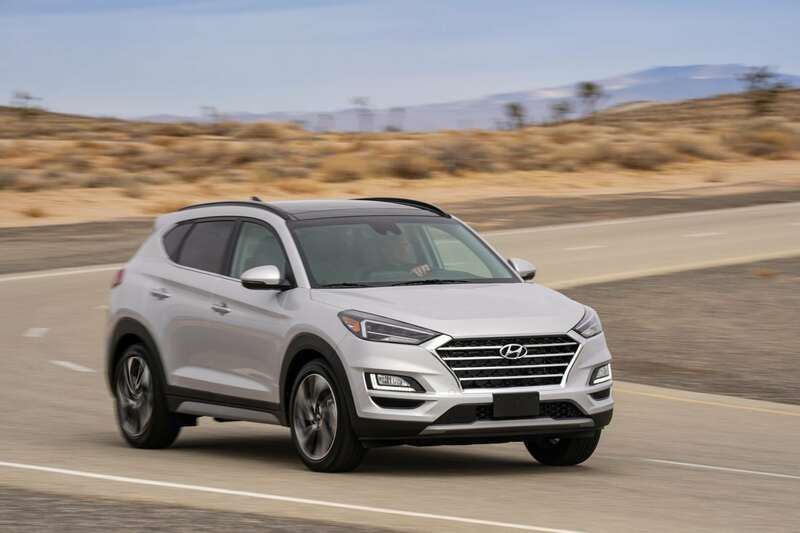 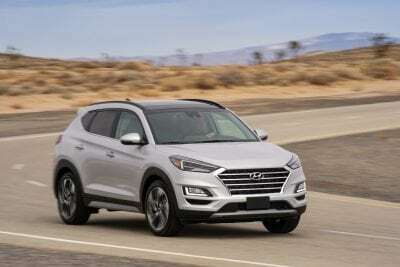 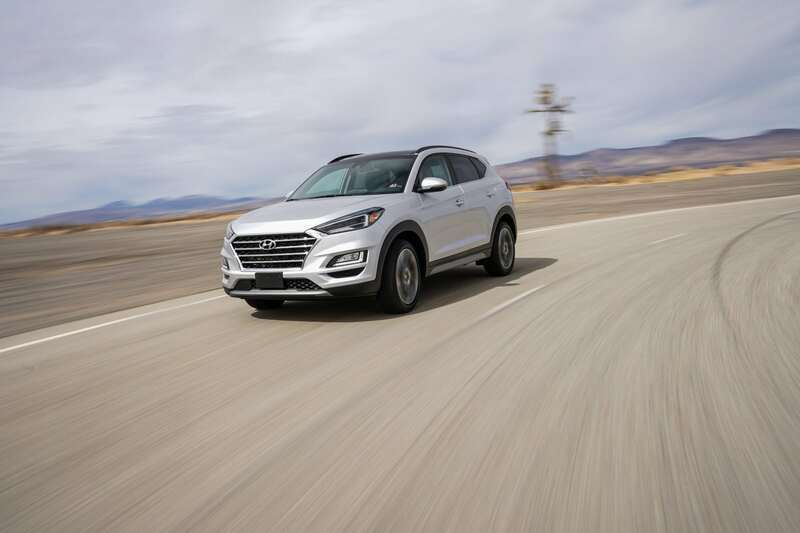 Design changes, including the new Hyundai signature cascading grille and Daytime Running LED headlights to the face of the CUV, align the Tucson with the rest of the Hyundai family. 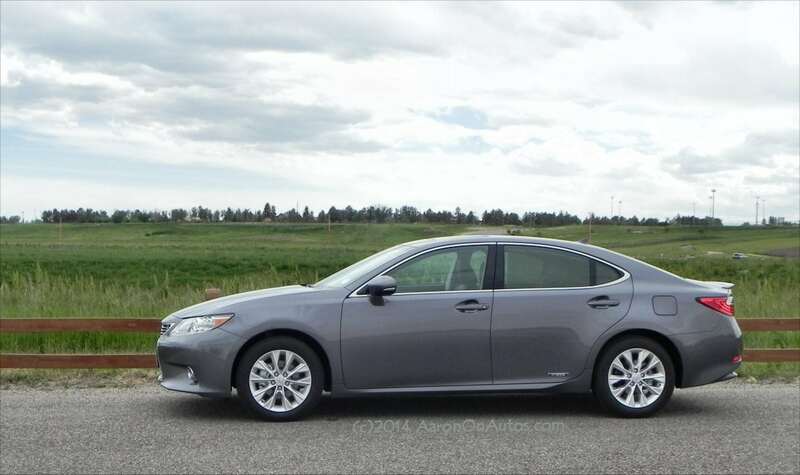 A redesigned rear fascia, including the rear taillight design and new 18-inch alloy wheels for the SEL trim and redesigned 17- and 19-inch wheels for remaining trims, offer a refreshed look. 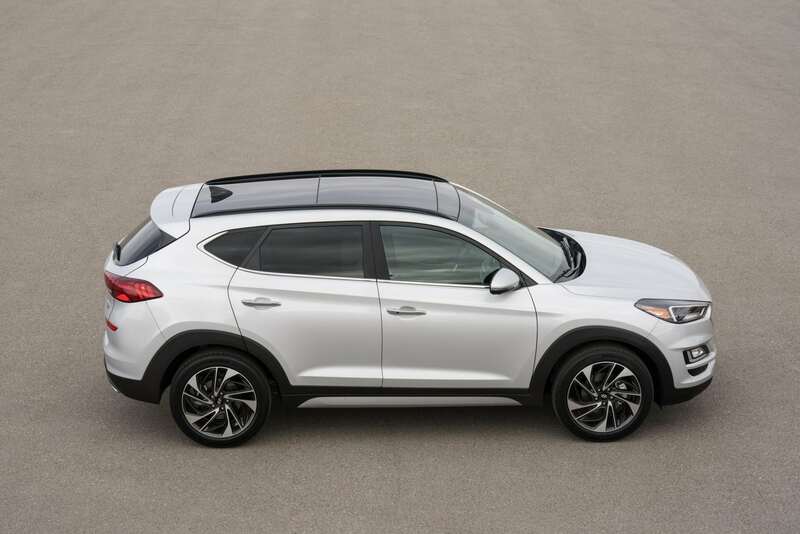 In addition, chrome trim has been added to the bottom of the side windows for the Limited trim, which further enhances the bold look. A new shark-fin antenna is also standard for all trims. The newly refined 2019 Tucson offers more advanced technology features including a second-row USB charger in the SEL trim and Qi wireless device charging in the Limited trim to address modern-day consumer needs. 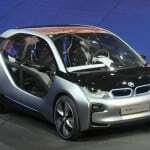 The center stack, rearview mirror and instrument cluster have been enhanced as well. The FCA system is designed to help detect and monitor the vehicle ahead and warn the driver if a collision may be imminent. 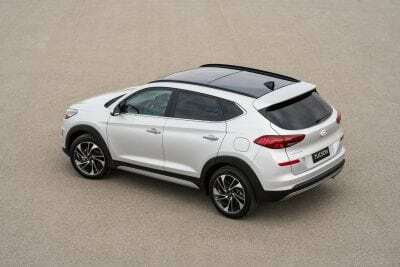 The system also initiates braking automatically. 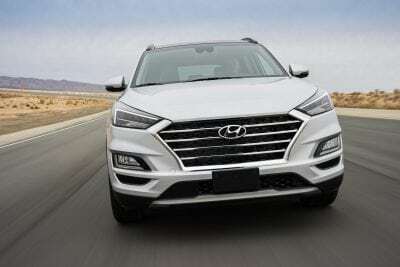 The LKA system detects the lane on the road and assists steering wheel control if the vehicle leaves the lane when the vehicle speed is over 40 mph. 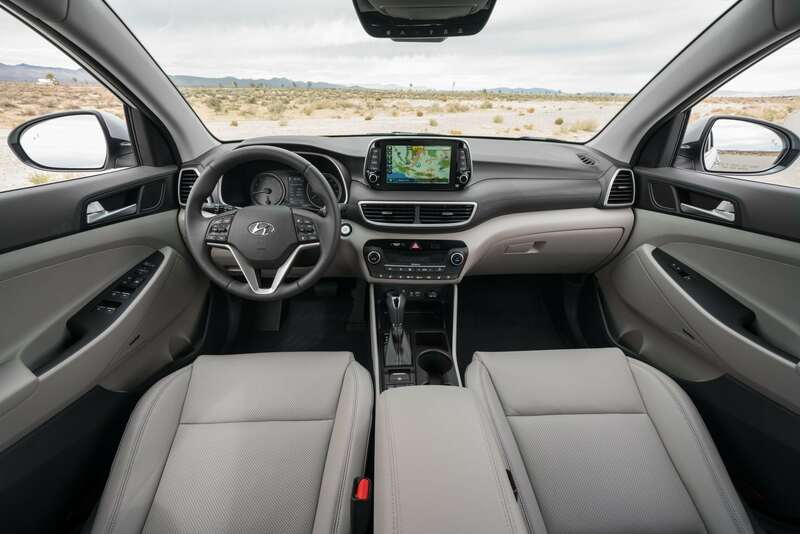 The 2019 Tucson is loaded with technology, including Hyundai’s latest 7-inch Display Audio system with Apple CarPlay™ and Android Auto™ as standard equipment. 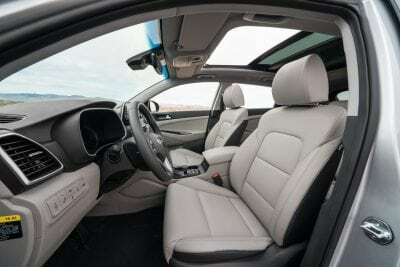 Furthermore, Blue Link® Connected Car System with three years of complimentary Blue Link services is available starting with Value trim. A second row USB charger was added in the SEL trim and, to eliminate the need for a charging cord in the Limited trim, there is an available Qi wireless charging pad for compatible Android devices, as well as Apple iPhone 8 and iPhone X.